Almonds Sliced Blanched 25 pound case. A California almond, thinly sliced to be used for any baking need. 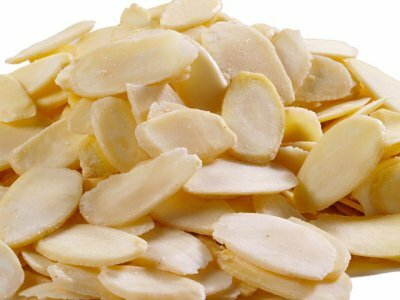 Sliced almonds are great for cake decorations and with string beans. 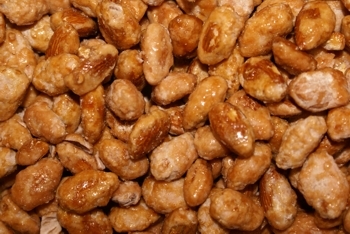 Be the first to review “Almonds Sliced Blanched” Click here to cancel reply.